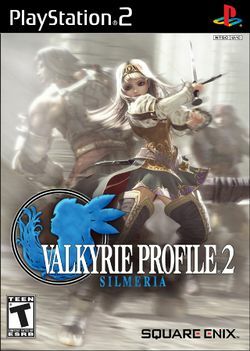 Valkyrie Profile 2: Silmeria is the second game in the Valkyrie Profile series. The main character is Alicia, who happens to have the soul of Silmeria Valkyrie in her body. This page was last edited on 17 October 2010, at 15:33.